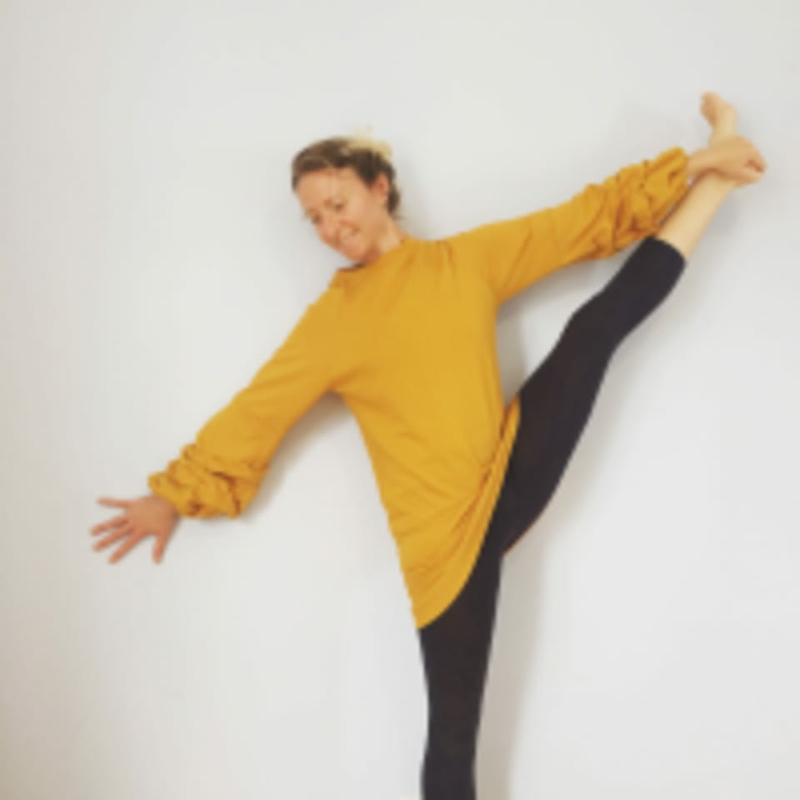 Start taking classes at Dominique Picot Yoga and other studios! Vinyasa Flow classes are guided by what I am currently inspired in. My style is energetic and uplifting which invites people to feel at ease and playful. From powerful flows to deep relaxation and meditation, I weave themes and postures into a fluid practice. All levels welcome! ​ Take a step onto the mat and tap into that delightful power source within. All mats and props provided, please arrive at least 5 minutes before class and wear comfortable clothing.